Can an Un-Cool Mom Write Young Adult Stories? 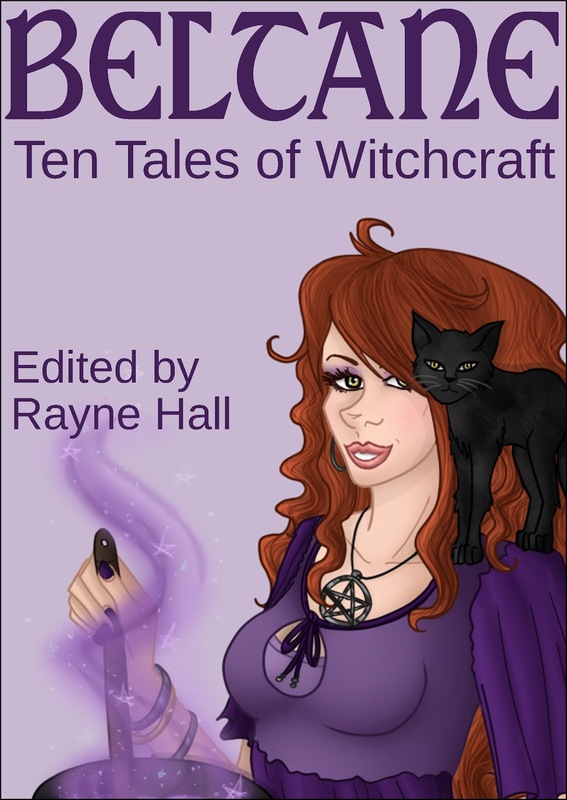 My short story Love Magick, in Beltane: Ten Tales of Witchcraft, is about a teen girl who has to face her fears after performing a love spell for the wrong reasons. The protagonist, Blossom, is Wiccan. I’ve met some parents who have raised their children in the Wiccan faith, and I always wondered how that might affect them in a predominantly Christian society, especially with the social pressure of High School. I was a practicing neo-pagan for quite a while after college, and participated in a variety of rituals including Wiccan ones, so that part of the story was relatively easy to formulate. But the young adult part. . . The problem is I’m a 47 year old, ‘un-cool mom’ who usually writes very adult urban fantasy novels. And to make matters worse, I don’t often read young adult novels. I skimmed through Twilight just to understand what the heck my niece was talking about. And I did read Hunger Games, although with the gut wrenching death toll I’m not sure I’d consider it young adult. That’s it. So what’s a writer to do when there’s a short story begging to be brought to life? I pulled from my imagination, blew the cobwebs off the memories of my teen years, pulled together conversations with my oldest son, my niece, the girls from the riding stable. But how could I be sure what I wrote is accurate in today’s world? How could I be sure my ‘un-cool mom’ wasn’t ruining the story? I use beta readers for my novels, and they are a valuable resource for feedback. Of course, my current beta readers were not really suitable to provide feedback on a young adult romance. I needed teen girls. Ones with varied interests and social standing among their peers. I checked with friends that I knew had teen daughters, and also with the girls from the barn and came up with five willing to look at my story and give feedback. One was a young teen with a family background in Wicca. Another was a self-labeled ‘geeky girl’. One was very involved in 4H and FFA activities, and two were from my riding stable. Out of five, three sent me feedback. Given that I have a hard time getting my son to turn in his homework, I was thrilled that three responded. And the feedback was invaluable. All three validated my assumption that young love, mean girls, and high school social dynamics hasn’t changed much in thirty years. All three identified strongly with my main character, Blossom, and everyone knew a ‘Sheila’ at their school. They gave me valuable insight into slang, especially concerning the intricate meaning of ‘hook-up’, and how ‘crush’ had fallen into middle-school usage. Originally the title of the short story was Love Charm, but I learned that the word charm is strongly associated with ‘charm bracelets’ which are considered middle school. Using the word ‘charm’ extensively would turn high school readers off and age-down the story. I came out of the experience feeling like quite the sociologist! 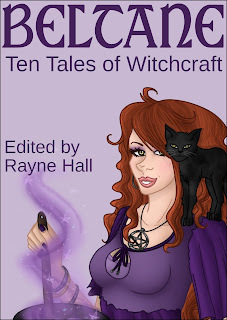 I hope you enjoy Love Magick, and the other great stories in Beltane: Ten Tales of Witchcraft. For more information on my novels, and to check out my blog posts, book and movie reviews, just stop by http://debradunbar.com. Debra Dunbar lives on a farm in Frederick County, Maryland with her family and a multitude of four legged friends. Her novels feature supernatural elements in local settings. 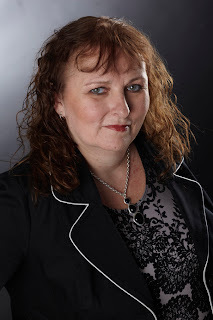 In addition to her young adult short story, LOVE MAGICK, included in the anthology BELTANE: TEN TALES OF WITCHCRAFT, she also has published an urban fantasy novel A DEMON BOUND, the first novel in her Imp Series. Samantha Martin, is an imp living among humans. She tries to keep her identity a secret, but when she spots an angel one night, clearly hunting demons, the imp comes out of the bag. Sam ends up smack in the middle of trouble, dragging her human neighbor, Wyatt, along for the ride. A DEMON BOUND is available in paperback and Kindle at Amazon.com, Nook at Barnes and Noble, and a variety of formats at Smashwords.com. Will you write more YA fiction after this? Another story featuring blossom, perhaps? Sky is a temple guardian, raised to protect the high priestess on her annual journey to bless the crops. 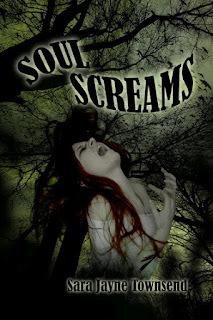 After a decade of drought and famine, a neighboring country has kidnaped the priestess. Sky must rescue her, but begins to question the mandates of her temple along the way. I hadn't planned anything additional with Blossom, but wouldn't rule it out!